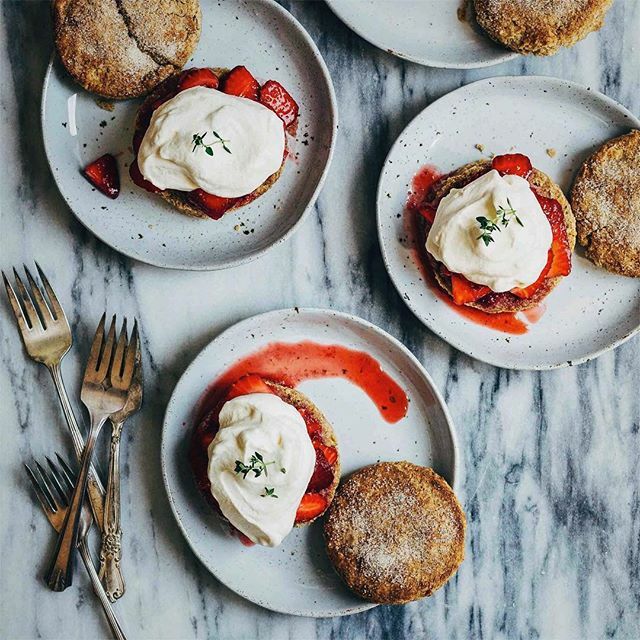 Headed to the Farmers Market This Morning? Watermelon, apricots, beets, peaches, plums and strawberries are just some of the fresh produce we will be picking up at the market this week! We can't get enough of all the fruit that's in season. We are most exited about watermelon and what better way to use a watermelon than to make a keg out of it filled with Watermelon Agua Fresca?! 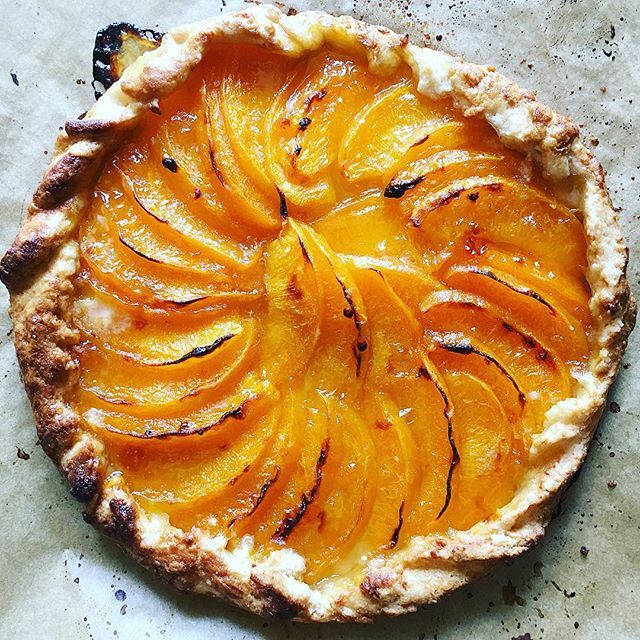 Use those apricots before the season is over! 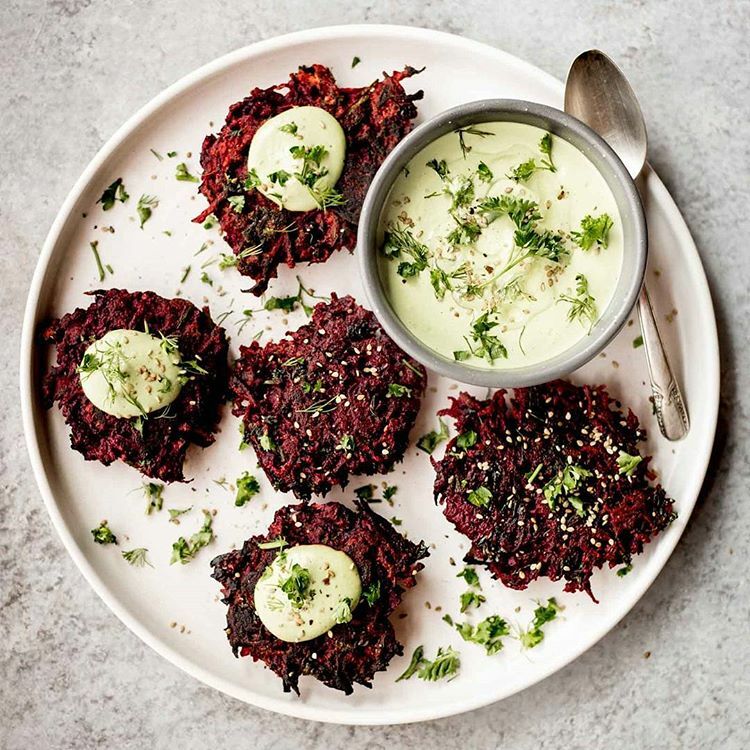 These beet fritters are served with a cashew cream sauce, but you can also use hummus or pesto! 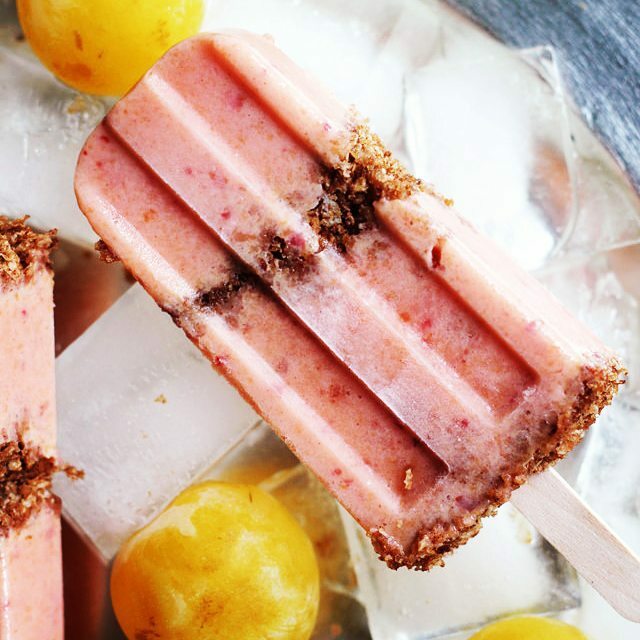 Have a popsicle for breakfast! Baking with herbs enhances the flavor of the dish!